Devon, PA (July 10, 2018) – Melanie Sloyer, chair of the Dressage at Devon Breed Division, announced that new classes for ponies will be introduced at the 2018 show. 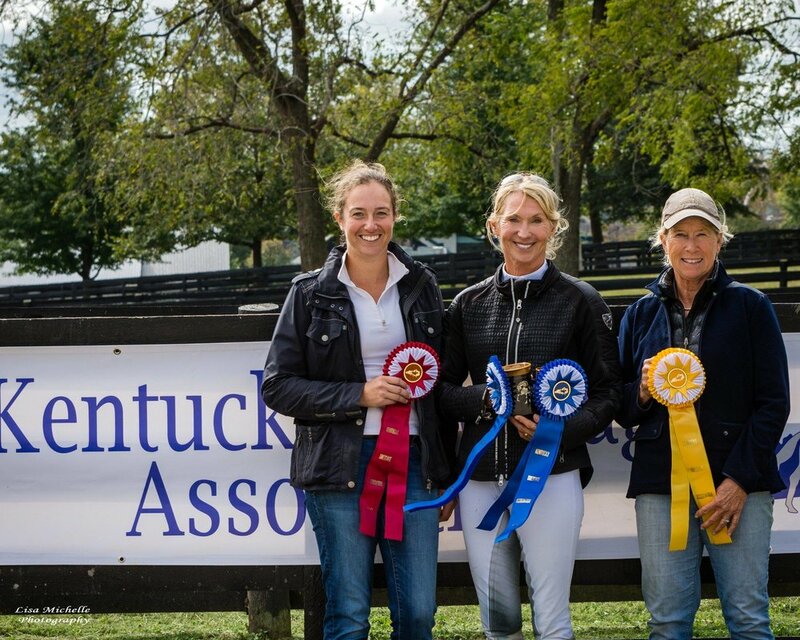 “Plus, as a result of our partnership with the National Dressage Pony Cup, points earned at Dressage at Devon will count towards year end awards, ” added Sloyer. Judges include Christel Carlson, Janet Foy, Gwen Ka'awaloa, and Janine Malone. 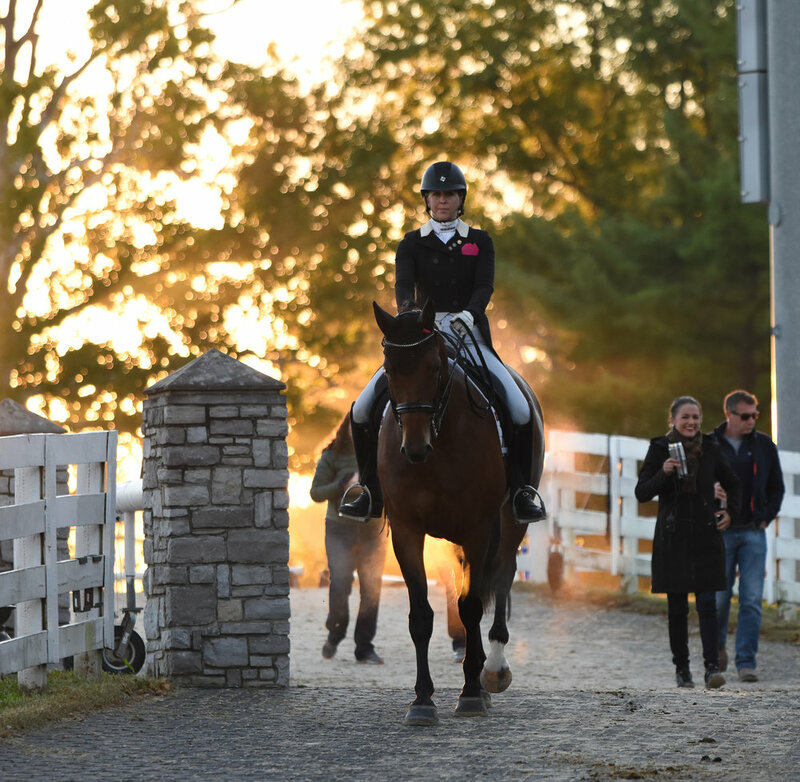 “More and more people are riding ponies in the dressage ring and we can’t wait to provide the opportunity for them to participate in the Breed divisions as well,” said Robbie Kankus, Chair of the Board of Dressage at Devon and the owner of a Dales Pony who will be in the Dixon for the new classes. To enter, or for more information, visit https://www.dressageatdevon.org/pdf/DADPrizeList.pdf or contact Melanie Sloyer, Chairman of the Breed Show. The 2018 Show will take place September 25-30. For more information, visit www.dressageatdevon.org.